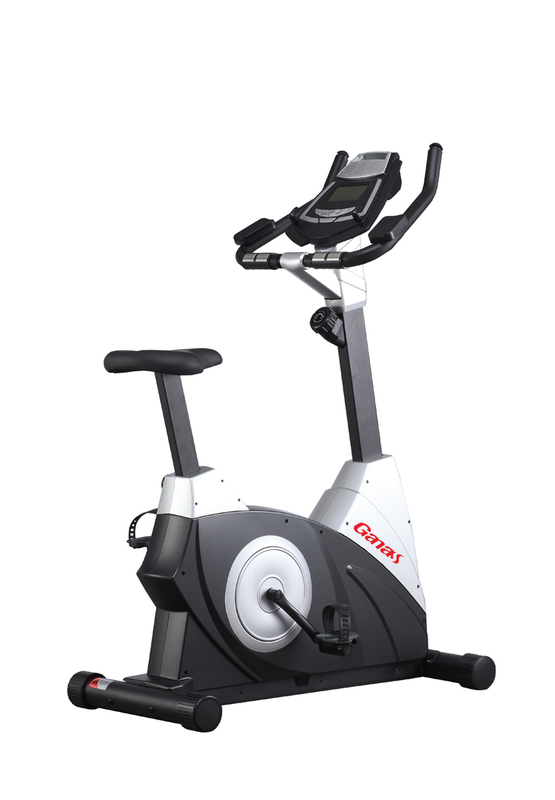 Home Exercise bike is a common fitness equipment in our life. In addition to the treadmill in the gym, Home Exercise bike is the most used fitness equipment. Ganas also has several best-selling products to recommend to you. Let me introduce you to our best Home Exercise bikes. This exercise is essential to maintain the heart health. It makes efficient heart pumping capacity and makes it stronger and healthier. Its increases body metabolic activities and shape the body to its perfection. Spin classes help you how to overcome fatigue and laziness and the best way to utilize energy. There are several kinds of stationary bikes, but the main ones are upright and recumbent. It's like a traditional outdoor bike. Your body sits directly above the pedals, tilting slightly forward and bending over your neck and back. The seat is like a mountain bike. A recumbent bike is a stationary cycle that has a seat, a back rest, and you pedal with your legs in front, rather than down below you as on an upright bike. You sit in a reclined position with the pedals in front of you, so you will probably find this more comfortable than an upright bike. 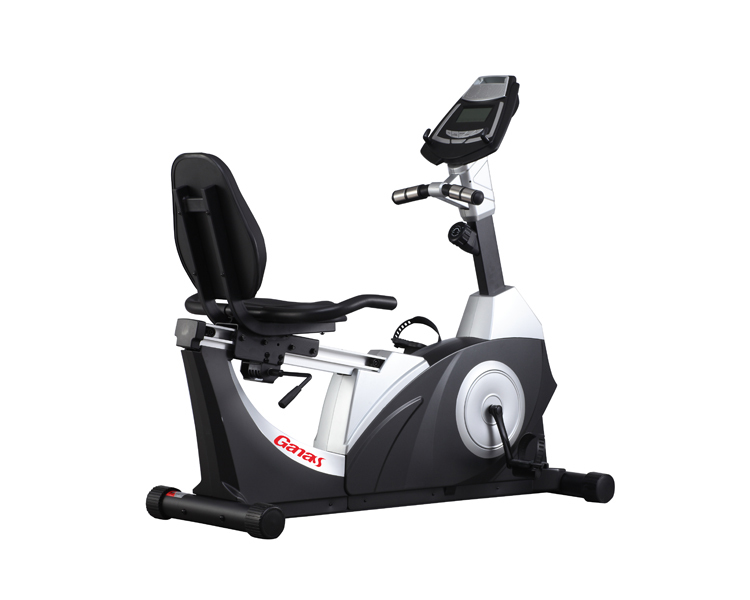 This GANAS KY-10001 exercise bike provides the same type of workout, intensity and motivation as the bikes found at Health Clubs. The manual resistance lets you determine how hard you work.This exercise bike is professional-quality, and the stylish design will look fantastic in your home, garage or home gym. 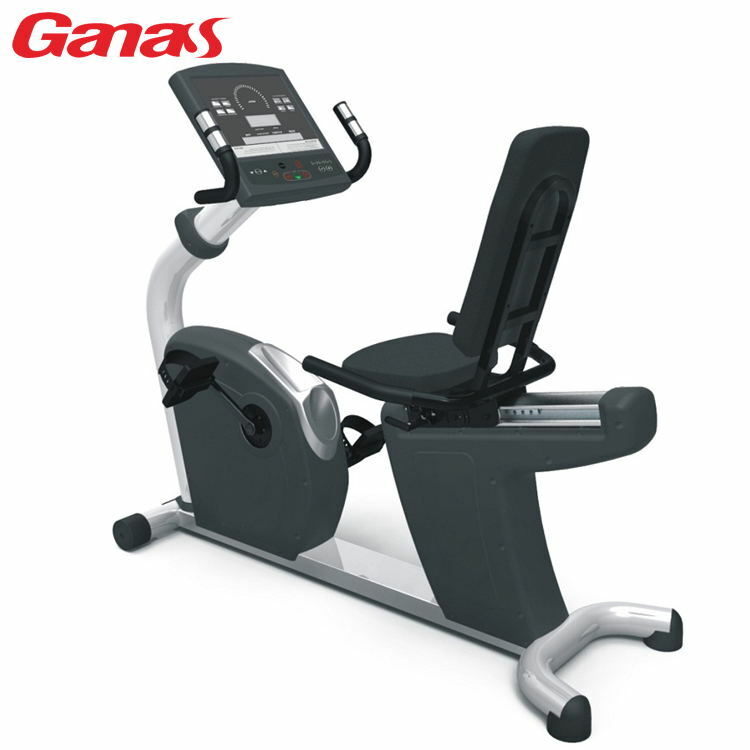 When you chose the GANAS exercise bike, your opponent will be embarrassed.Because the quality of ganas is impeccable. The fully adjustable handlebars & seat put you in the proper position to maximize your efforts during your ride. Adjustable Resistance- With a simple twist, you can increase or decrease resistance；We add a new knob as a quick-stop brakingthat allows you to halt the wheel’s momentum easily；Increase the strength of the frame which can support a maximum of 300lbs. This recumbent KY-3500 bike allows for forward and backward adjustment of the seat without having to get up, while self leveling pedals make it easy to place your feet in the straps.its ergonomic design has taken into account every element of your comfort, posture and performance to give you the best workout experience without straining yourself. EMS self-generating power system, You may be concerned that it will, therefore, create more noise than other models, but don’t worry – this isn’t the case, it is very quiet. This means you get an effective workout while watching television, and without worrying that you are disturbing your neighbors or family. 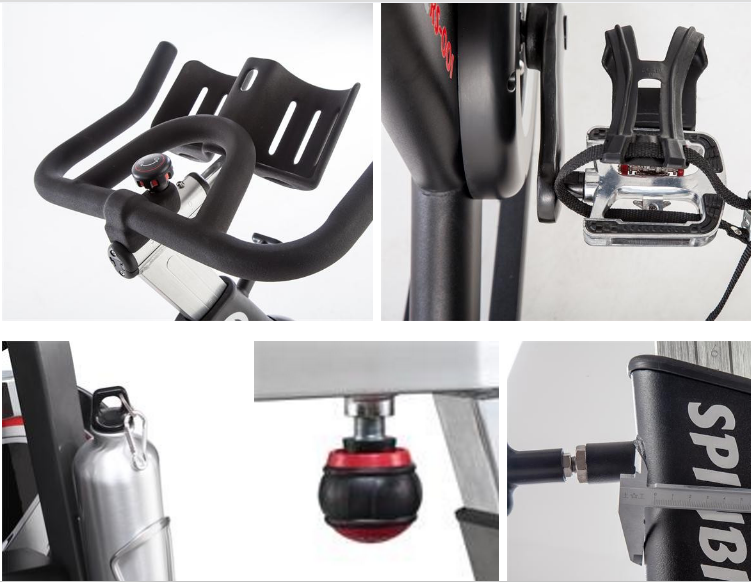 well, our best two different spinning bike styles are introduced here. I will provide more product information in the future. Next：Why are commercial fitness equipment so expensive? Previous：Do you want to know how Bruce Lee is trained?